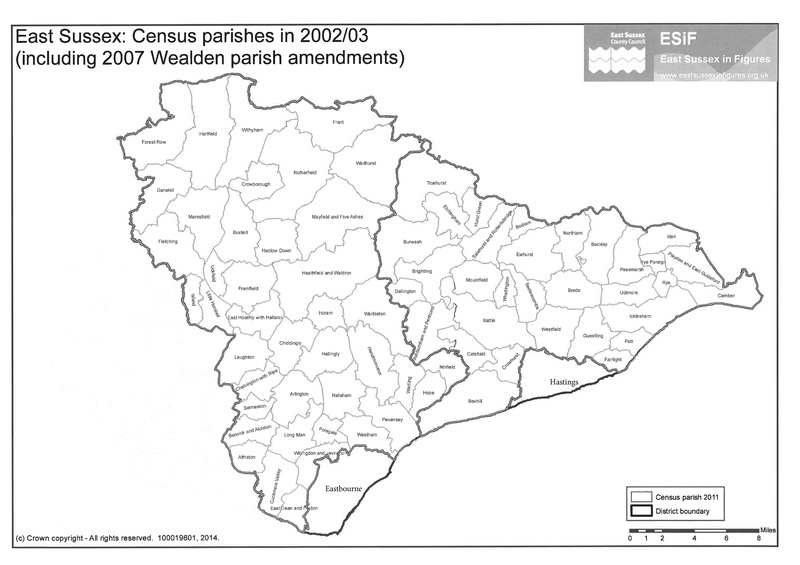 The area served by East Sussex Building Control Partnership covers Eastbourne Borough, Hastings Borough, and all parishes of Rother and Wealden Districts. The below maps indicate the region served by the Partnership. Cant see your area on the map? You may be under the authority of another council.